Wow, there is a lot in here Braeden! Thank you so much! It’s been a while..
Oh my this is startling.I love this one. This is delightful and sinister all at once! This is what I see: The inner overtired toddler in each of us grips oblivion, as the onlooking angel cries- or something like that. 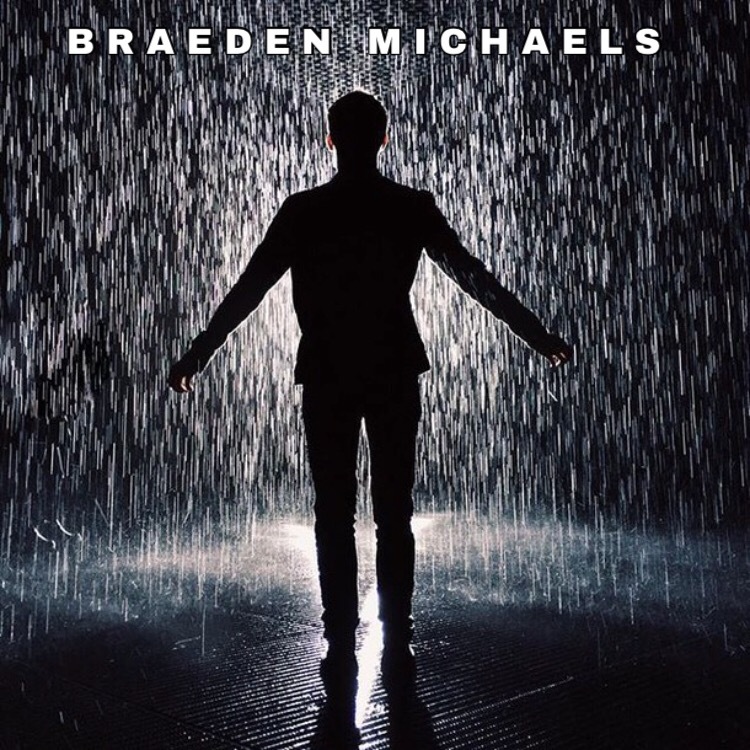 Great stuff,as always, Braeden! I love that – great way to look at it. Thank you as always, always enjoy your comments. Dark poetry is my genre. This is my genre.